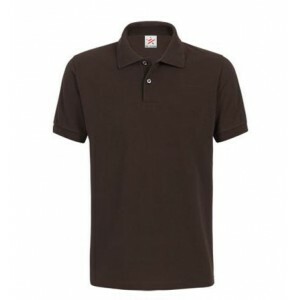 If you are looking for best deals on polo shirts then we have some of the best low priced deals on the net. So keep a close watch on this page so you can get the best deals on plain as well as embroidered polo shirt. Our prices for plain pique tops can be from as little as £2.50+VAT and you can get your embroidered logo from as little as £1+VAT so email us today for the best deals or view the options available on this page.